For paddle jacket sizing, download the Palm apparel – Size chart or the Kokatat p-jkt sizing chart as PDFs. Clear labeling on the outside to indicate size, this paddle top is designed for sea kayak groups, kayak rentals, raft trips, etc. Also suitable for entry-level personal recreational use. 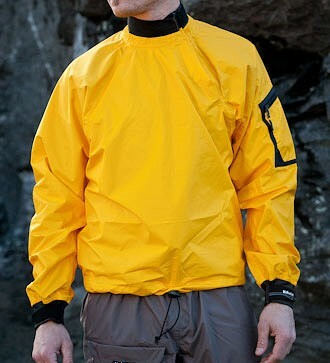 Hardwearing polyurethane-coated 420D nylon fabric for extended durability. Simple, but effective, neck and waist adjustment. 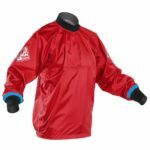 Multisporters, sea kayakers, recreational paddlers and rafters appreciate this lightweight splash jacket. Keep out wind, waves and too much sun. Canoeing‚ sailing‚ kayaking. 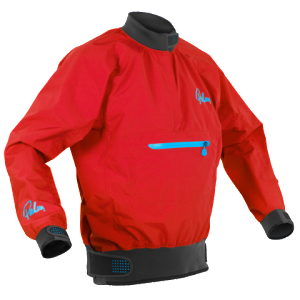 However you take to the water‚ the Vector will keep wind and spray from dampening your day. Made from ripstop XP 2-layer fabric‚ with velcro closures on the neck‚ waist and wrists. You can also store snacks and keys securely in the zipped front pocket. 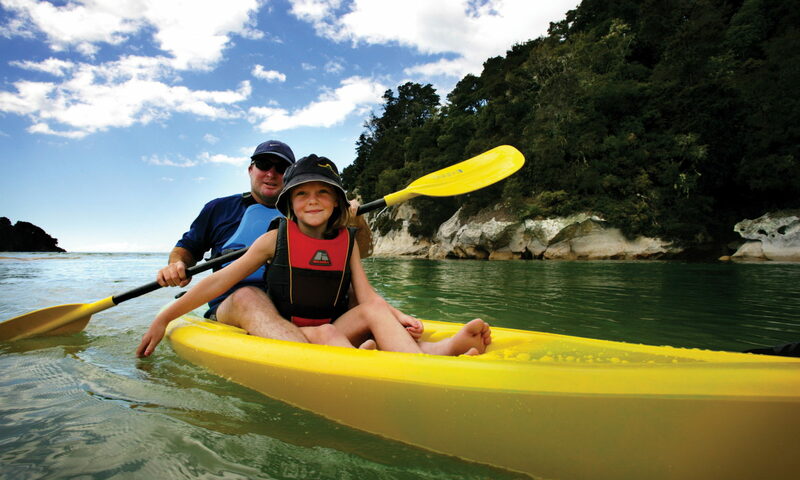 Courier to major NZ towns/cities, is $9.50 for a single paddle jacket. Outlying suburbs, small towns and rural delivery areas are $5.50 extra. Freight on bulk orders of gear, usually sent direct from the importer/manufacturer, will be charged at cost (e.g. about $25 for a large box).